Live theatre is wonderful for kids, but the experience can be overwhelming for children with disabilities. Arts Centre Melbourne is taking care of families with a variety of relaxed performances created for kids with complex and multiple disabilities. This new range of access-friendly, non-verbal, and immersive performances will provide more families with access to the arts, music, and live performance. The aim is to provide an inclusive program so that more families have the opportunity to nurture imagination and curiosity through live performance and participatory experiences. What a great idea! Each relaxed performance takes place in a calm environment with sound and lighting softened. You can make noise and move about during the performance, and there are designated chill-out areas just outside the auditorium for those times when things get overwhelming. The performances are designed to reduce anxiety and stress through fun but relaxed interaction. These events are access-friendly, immersive, and some are non-verbal so that there is something to suit your own special one, whatever their challenges. The Arts Centre first trialled the idea in 2014 with performances adapted for children with Down’s Syndrome, autism and other sensory disorders. Now here’s all the details on the shows coming up. This fantastic new program includes relaxed performances of Erth’s Dinosaur Zoo on 2 August for children aged five and up, and Out of the Blue on 7 August for ages three to seven. 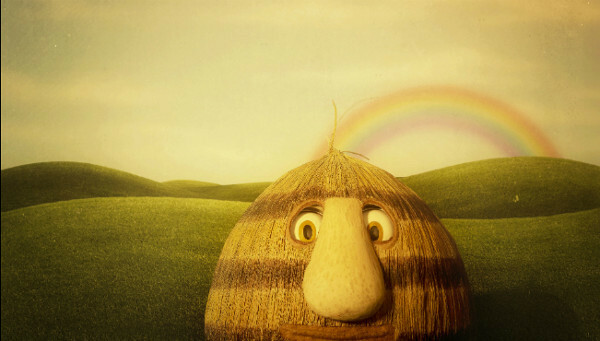 Or check out the access-friendly performance of Grug and the Rainbow on 3 July, a wonderful classic that no kid should miss. Lights will be left on in the theatre during the show and doors kept open so that children feel comfortable. 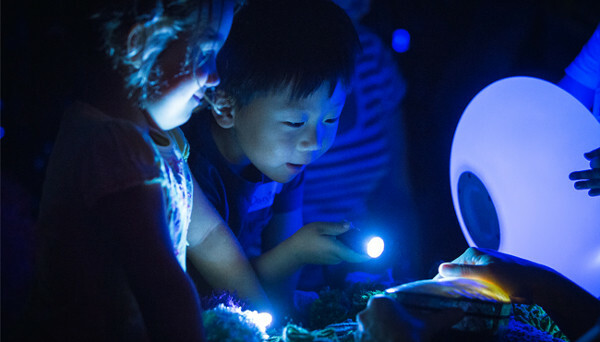 Sensorium Theatre’s Oddysea on 29 August and 5 September is a treat for any kid with complex and multiple learning disorders. An immersive journey under the sea that includes workshop elements and performers that adapt to suit the individual audience. The narrative is delivered in a sensory manner so kids can see, hear, smell, taste, and touch the story as it unfolds. Wonderful. Visit Arts Centre Melbourne for bookings or more information.